The Blue Bomber is back with his first core series entry in almost a decade and he’s ready to take down the nefarious Dr. Wiley once again in Mega Man 11. 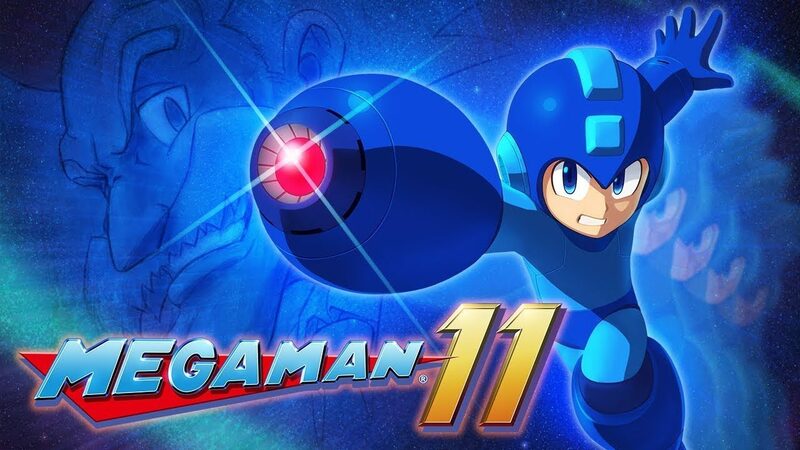 Returning with the classic 2D platforming style popularized in his 1980s outings, Mega Man 11’s launch trailer shows the adorable little hero in gorgeous HD as he traverses levels and takes out all manner of mechanical foes with his iconic arm-mounted Mega Buster. Throughout the trailer we see Mega Man doing battle with an array of Robot Master bosses and acquiring an arsenal of different weaponry. Blast Man, for example, attacks using a series of airborne explosives to take out the Blue Bomber, while Bounce Man separates into multiple pieces filling the screen in order to limit Mega Man’s movement. Of course with each defeated boss comes a new tool for our adorable little hero to use on his quest. 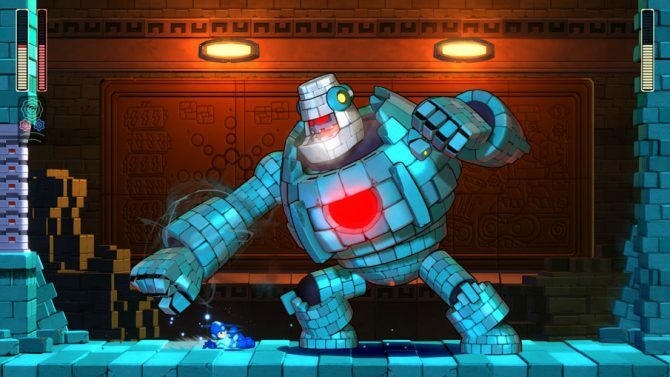 The trailer shows him rushing foes with a drill stolen from the fallen Impact Man and dropping a volley of bricks with a little help from Block Man’s weapon. Along with the usual array of Robot Master-based weaponry, Mega Man 11 also features a new Double Gear System which allows you to slow down time for more precise movement. On top to this, the game features upgrades, multiple difficulties, time trails, challenge modes, online leaderboards, and more. 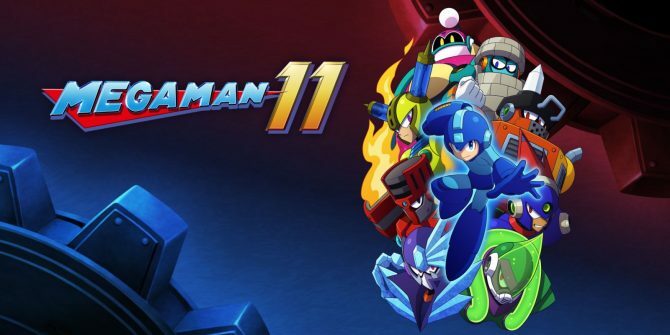 Mega Man 11 is available now on PC, Xbox One, PlayStation 4, and Nintendo Switch. It can also be purchased from Amazon. 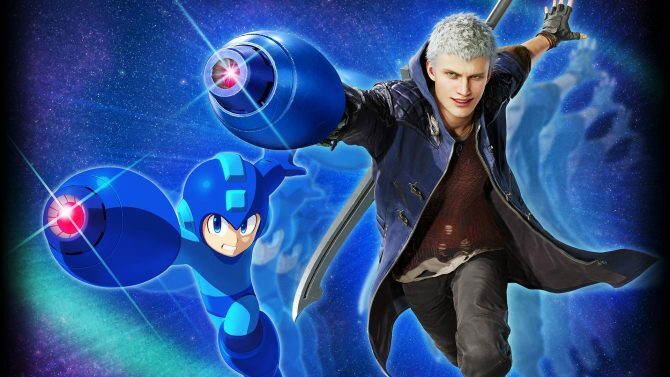 For a more in-depth look at what the game has to offer, you can check out our review and discover why we said it “Provides the satisfying and well-designed platforming put forth by Capcom in the 80s.” Or, if you’ve already secured a copy, have a look at our guide to the best optimal order in which to take on the game’s tough Robot Masters. 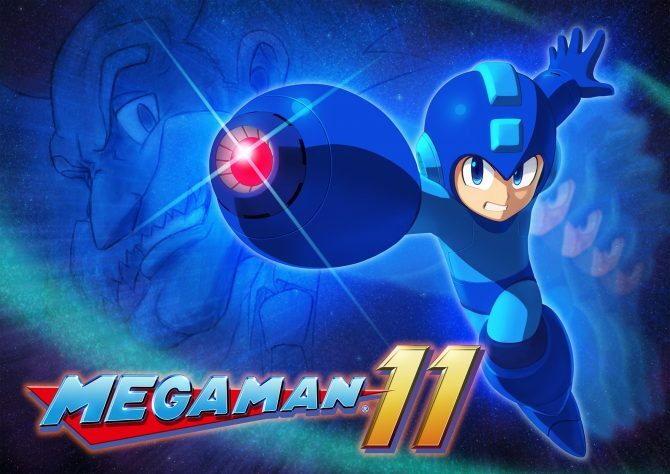 Mega Man 11's bosses can be defeated in an optimal order that will let you earn the right abilities to make your life easier. Here is the order we suggest.